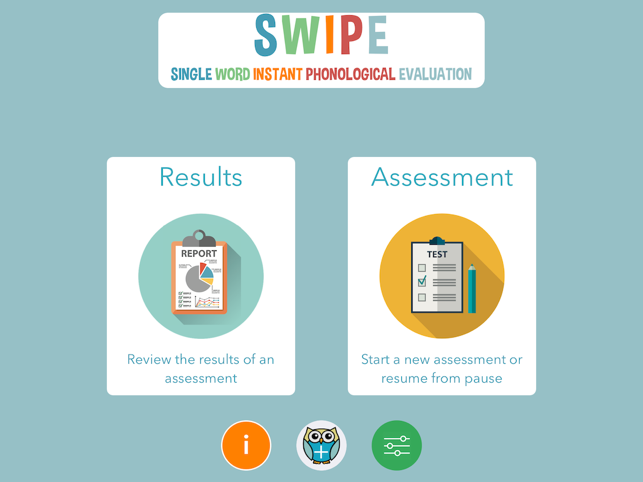 Welcome to the Single Word Instant Phonological Evaluation – or SWIPE for short. 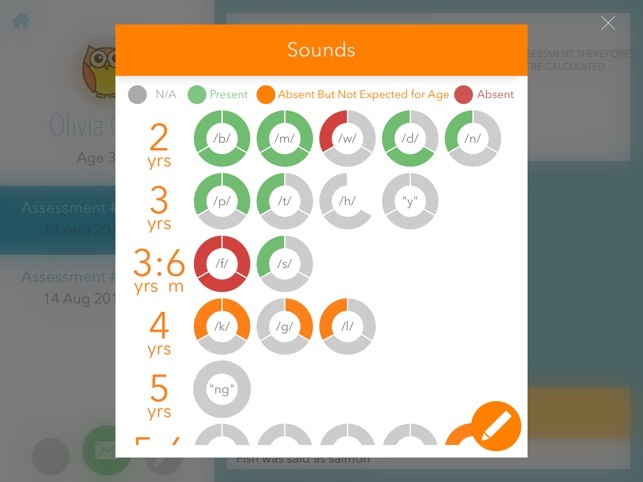 Created in the UK by a Speech and Language Therapist currently working in the NHS (RCSLT and HCPC registered) SWIPE has been developed as a result of recognising the need to have a paperless version of a phonological assessment which instantly analyses the data and produces a report for you. No more trawling through your transcriptions, ticking boxes and then having to type the report yourself! 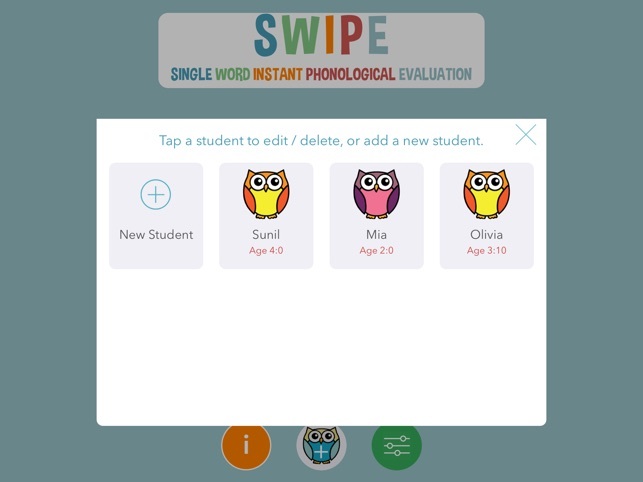 SWIPE is an articulation and phonology test of English speaking students. It is developed as an informal assessment. 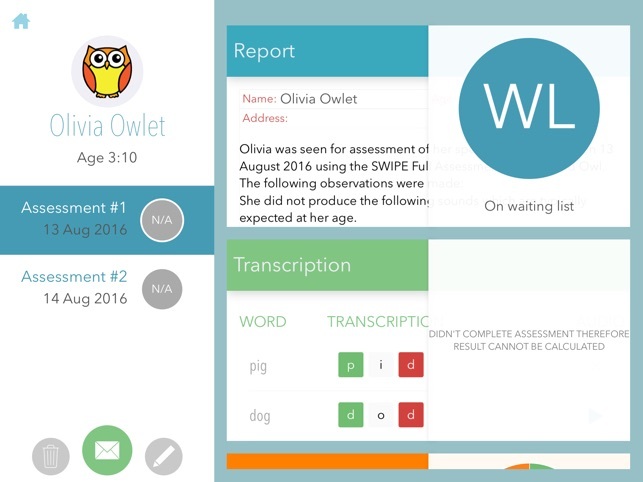 It was created to be used alongside standardised, formal assessment. 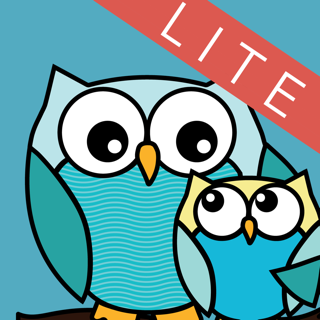 -Easy to mark speech sound errors and substitutions as you go. 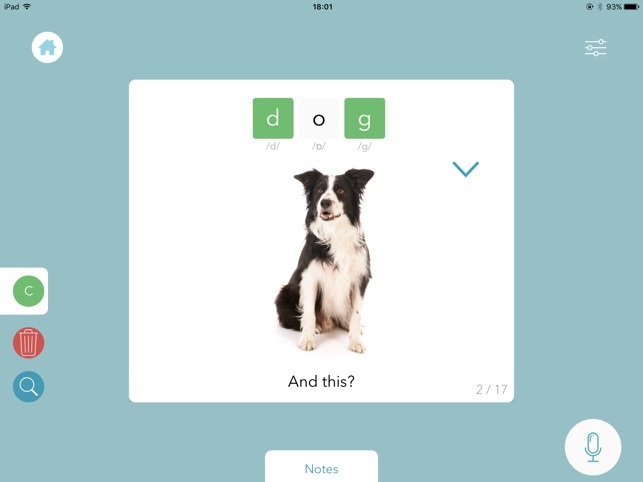 -Ability to record individual words and play back later. -transcription of single words at the end of the assessment. -ability to leave assessment and return to it later. -ability to share data by email. -option to take notes available. 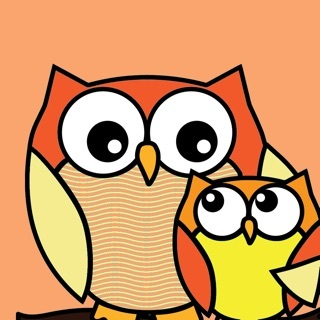 - a ‘go to’ menu, so you can skip through to specific pictures to assess the sounds you want. We welcome all feedback as we are happy to update and improve the design of this assessment. If you've enjoyed using SWIPE, please take a moment to share your experience with others by reviewing the app in the App Store. Thank you! -The Wise Old Owl SLT Team.